MANILA, Philippines – They were just performing to a crowd at a company-sponsored event at the Tanjung Lesung Beach Resort at the western tip of Java, Indonesia, last Saturday night when Jakarta-based ‘Seventeen’ band was suddenly swept out to sea by the rushing waves of a tsunami caused by an underwater landslide from Anak Krakatau’s eruption. Frontman Riefian Fajarsyah would become the sole survivor, losing not just everyone in the band and their road manager but also his wife, Dylan Sahara. In the aftermath of the tsunami, Seventeen’s bassist Muhammad Awal Purbani and manager Oki Wijaya were among those who were immediately found dead. 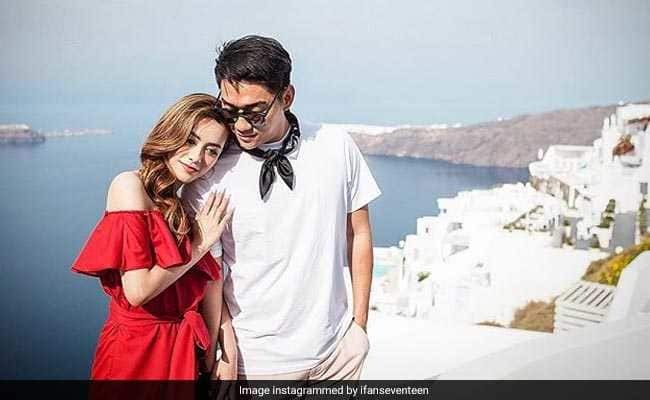 Fajarsyah shared a heartbreaking call for prayers to the band’s fans, in hopes that a miracle just might happen and he would find his wife and bandmates still alive somewhere. Guitarist Herman Sikumbang was confirmed dead on Sunday. The 25-year-old Sahara would have turned 26 last Sunday, the day following the tsunami. “Today is your birthday - I want wish you a happy birthday in person. Come home soon, honey,” Fajarsyah wrote on Sunday, sharing a photo of him and his wife while on a holiday. Sadly, Sahara was positively identified at a hospital last Monday; she was already dead. “How can I live without you, Dylan Sahara?” a brokenhearted Fajarsyah wrote on his Instagram account as he buries his wife at her hometown in Ponorogo, on the eastern side of Java island. Separate funerals were held for the rest of the band on that day as well. 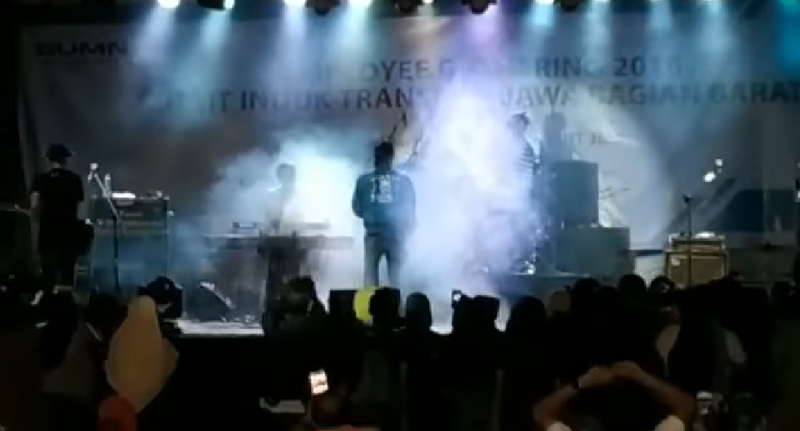 While the band’s missing drummer, Wisnu Andi Darmawan, was also found last Monday. Prayers poured in for the brokenhearted frontman, the band’s sole survivor. But the band members and Fajarsyah’s wife weren’t the only ones lost in the tragedy. Hundreds of funerals were held in the days immediately following the tsunami, even as the death toll continues to rise. As of press time, at least 430 people were confirmed dead and as many as 1,500 others were injured. 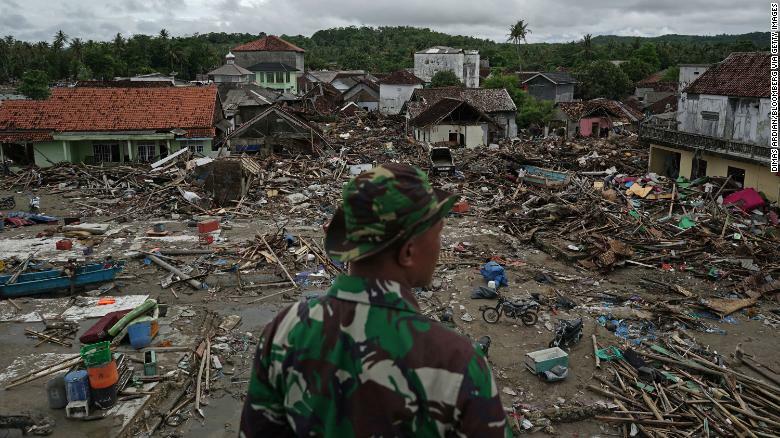 Nearly 22,000 people were displaced in the villages along the coast of Java and Sumatra, with most of their homes badly damaged or totally swept away by the tsunami. Dozens of people remain missing; though the exact count remains unknown as officials continue to gather information while also trying their best to help the survivors get back on their feet again. What’s worse, Anak Krakatau is still erupting. This left a lot of people in fear that more tsunamis could hit their villages. As of press time, the areas near the coast remain on heightened alert.